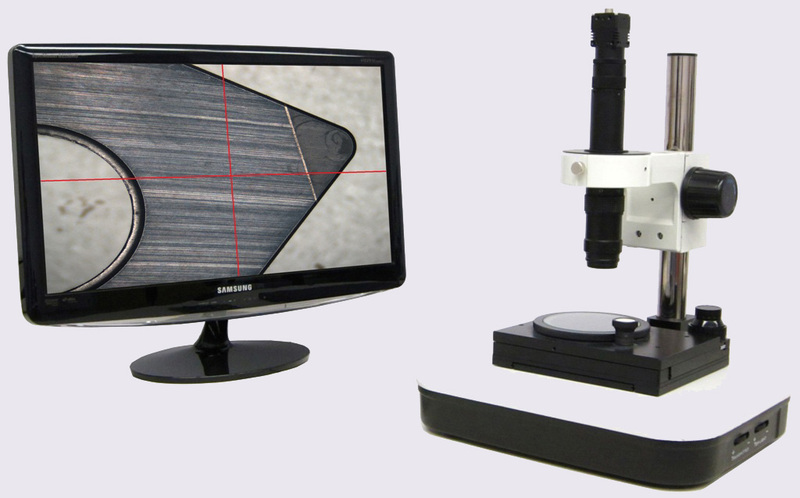 Latest 1080p HD camera, expandable zoom 1x-800x, low cost, both video inspection and video measurement system that is easy on your eyes and pocket book. 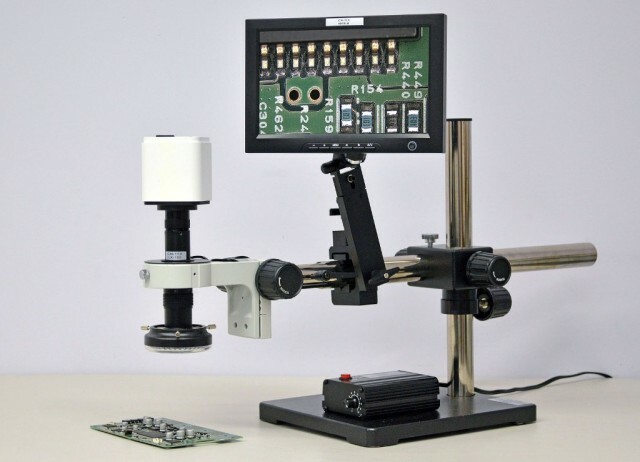 LX-100 is true 1080p HD Camera Real-Time Video Inspection and Measurement System for PCB and Medical Device industries. 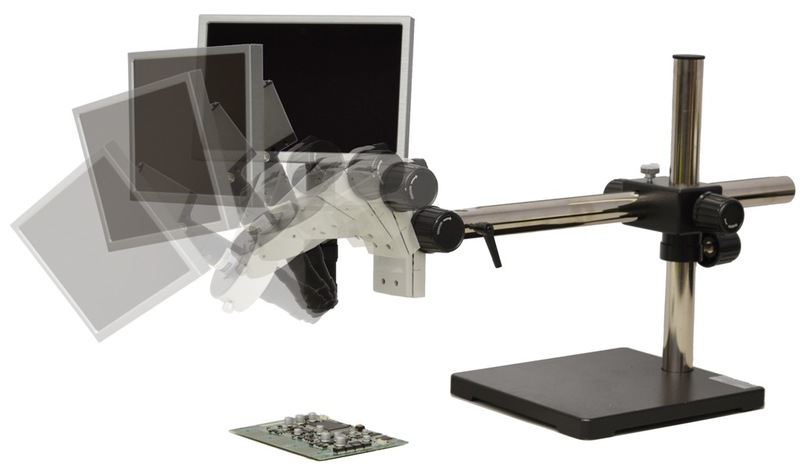 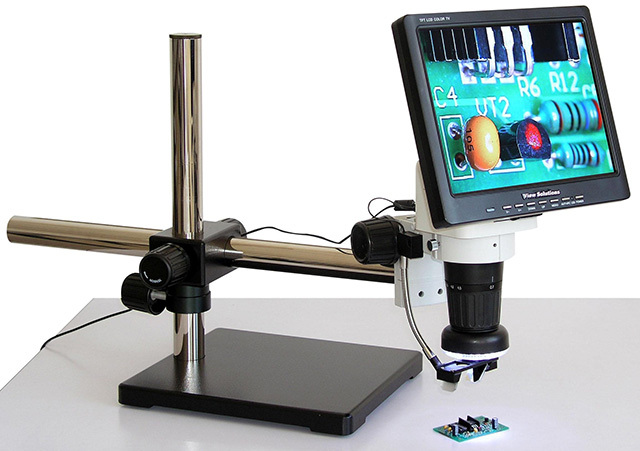 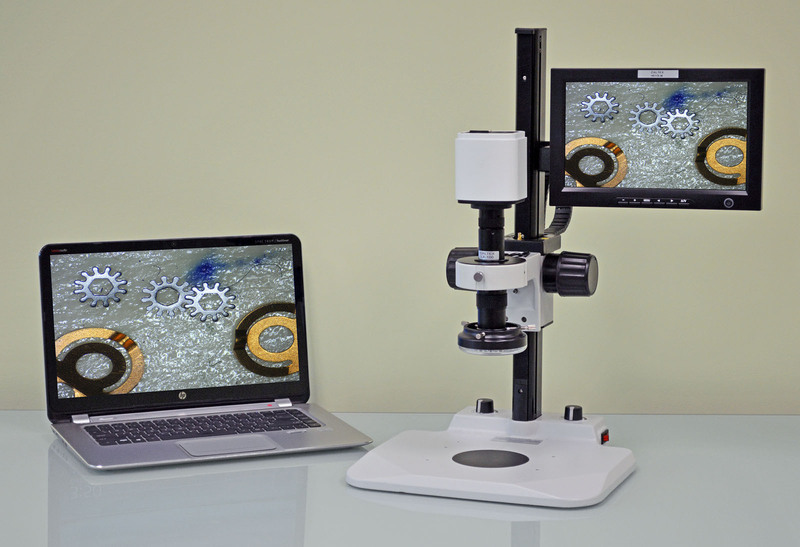 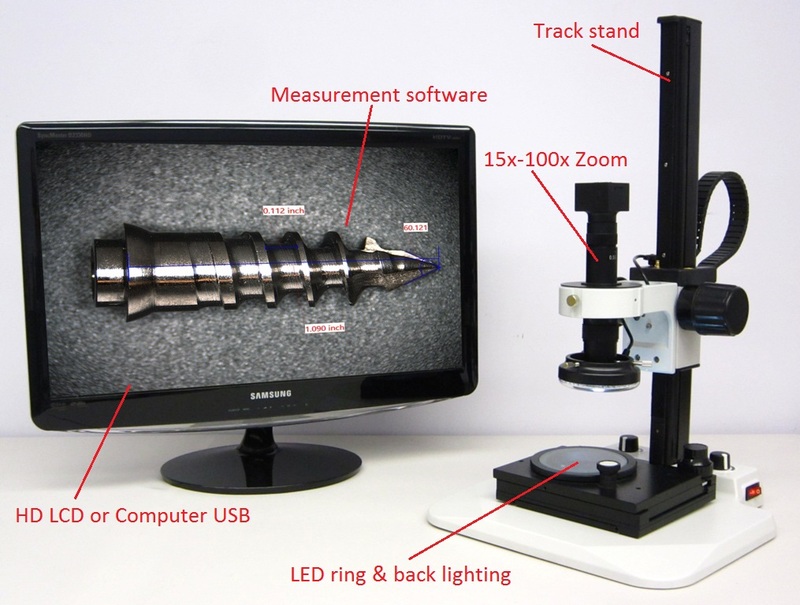 With 1x-800x total zoom capability and real-time ergonomic inspection on HD monitor, LX-100 1080p HD digital microscope system will reduce eye strain, work fatigue, and increase productivity. 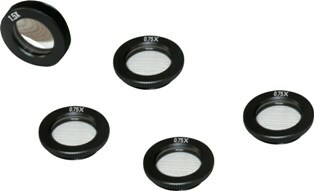 With a touch of button, inspector can capture image or record video to SD card without a computer. 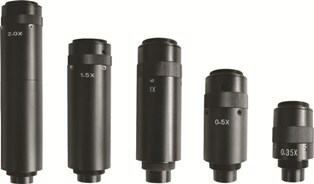 Engineer can connect LX-100 to computer USB2.0 for real time viewing and performing dimensional measurements on computer. 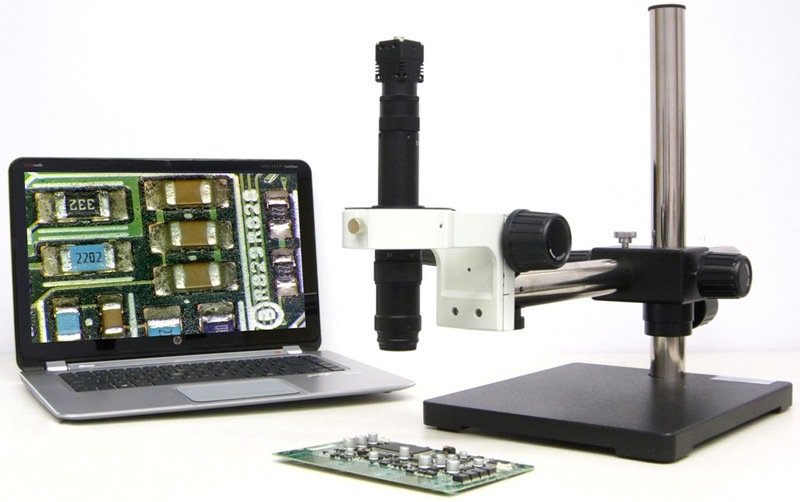 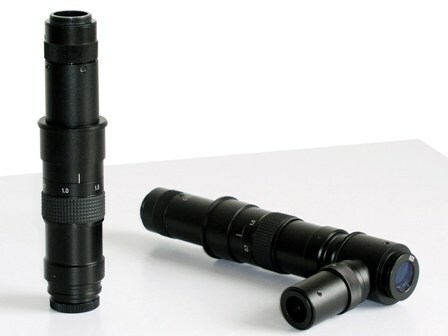 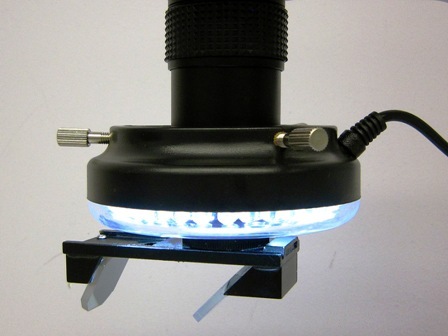 LX-100 is the affordable 1080p HD video inspection system that offers a lot more than an eye pieces stereo zoom microscope. 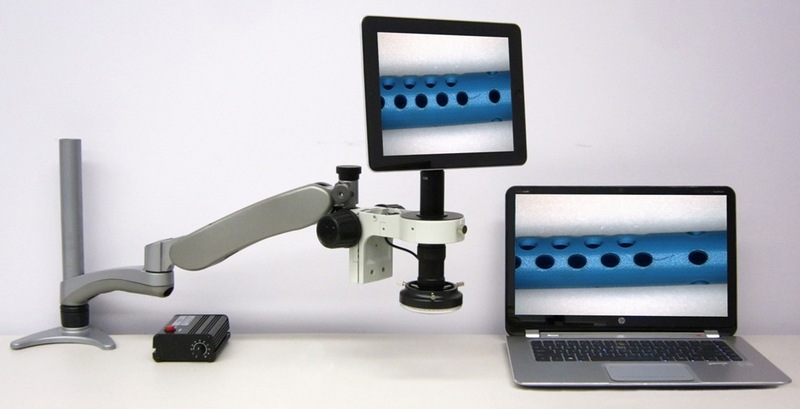 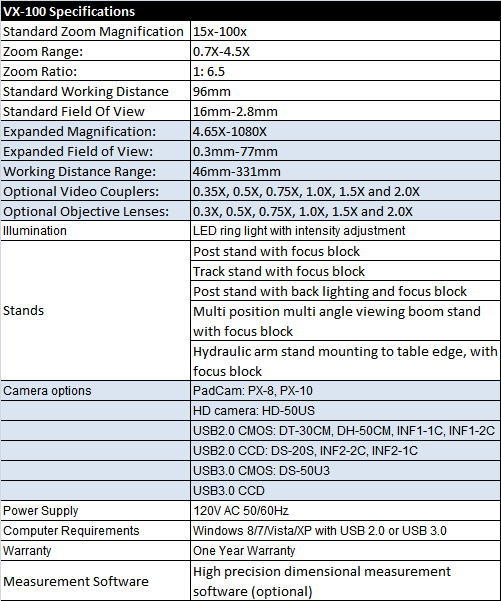 LX-100 with flexible mounting 10″ HD LCD. 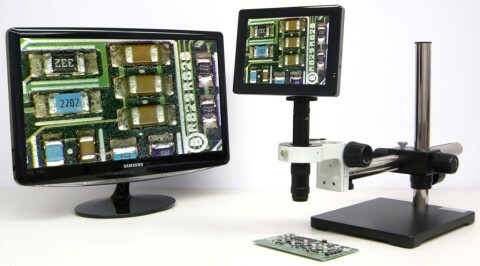 Simultaneous display on LCD and computer for measurement.